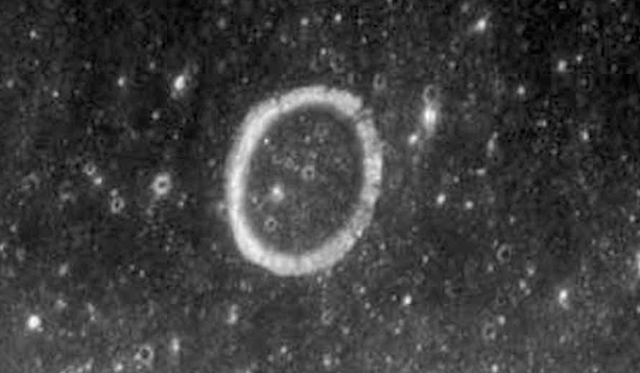 UFO SIGHTINGS DAILY: Three Dome Structures Found On Apollo 15 Image, March 2016, Video, UFO Sighting News. 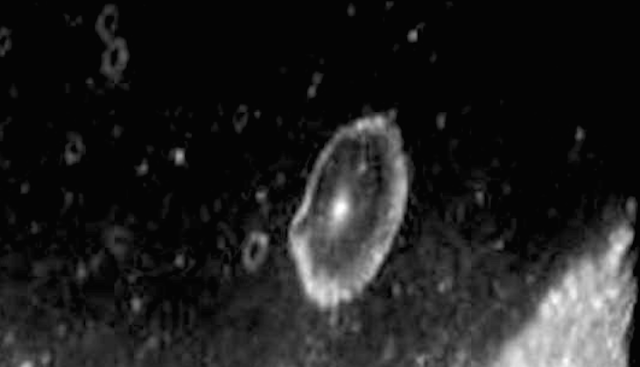 Three Dome Structures Found On Apollo 15 Image, March 2016, Video, UFO Sighting News. Guys, I was looking through some old post I made back in 2011, and I found this one where I had found some domed cities on Earths Moon. This is from an old Apollo mission image, but its higher quality than most moon images from NASA today. There is actually three domes to be seen, but one dome on the far lower right actually seems to by above the surface of the moon! The Apollo missions were to scout the moon for alien structures and retrievable ships. Yeah, you heard me right. Its tilted at a 25-30 degree angle. Cool, it looks like a dome ship, and around its side is a thin rim, like that on a plate. Tell me your thoughts on this please in comments below. Apollo 17 was the last mission we knew of, but not the last Apollo mission.